With this broadband plan, BSNL is offering unlimited local and national calling to any network in India. 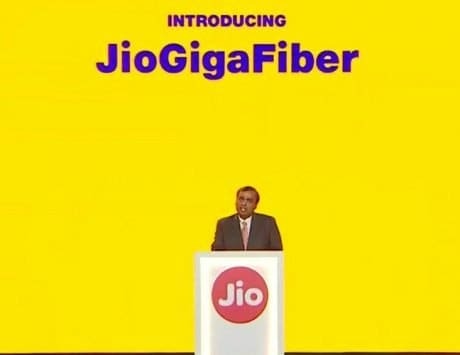 Ahead of Reliance JioGigaFiber rollout, incumbent broadband service providers are revamping their plans with higher data benefits. Airtel has started offering up to 1TB additional data to its subscribers, along with Amazon Prime subscription. BSNL, on the other hand, has introduced a bunch of unlimited broadband plans with daily FUP limits. For those with heavy data usage, the Rs 1,745 broadband plan offers 30GB daily data at speeds up to 16Mbps. Once the FUP limit is hit, users can continue with high-speed downloads, but at reduced speeds of 2Mbps. As in case with other plans, BSNL is also offering one email ID free along with 1GB limit. 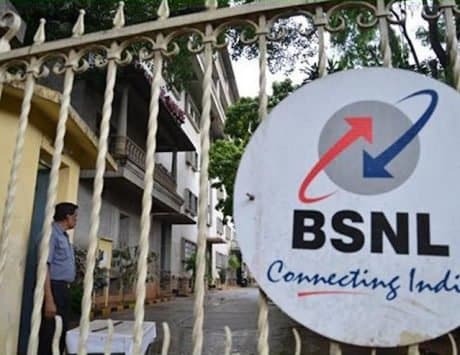 With this plan, BSNL is also offering users with unlimited local and national calling benefit on any network across India. This broadband plan is available to users across all BSNL circles, except for the ones in Andaman and Nicobar. BSNL is also offering some discount on making yearly, two-yearly and three yearly payment. If you pay at one shot for a year, you will be charged Rs 17,450 (savings of Rs 3,490). In other words, you pay for 10 months and get two months free. For two years, you pay Rs 33,155 (savings of Rs 8,725), which means you pay for 19 months and get 5 months free. Lastly, for three years, you pay Rs 48,860 (savings of Rs 13,960), which means you pay for 28 months and get 8 months free. Besides the Rs 1,745 plan, there is Rs 675 plan that offers 5GB daily data, and paying a little more, Rs 845, gives you 10GB daily data. 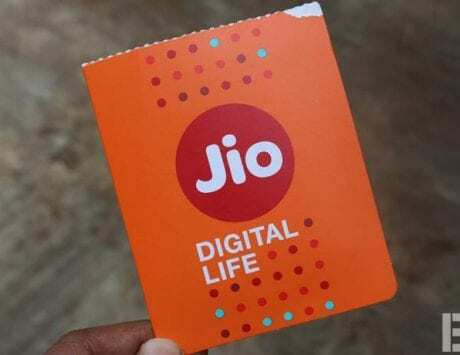 Then there are other plans priced at Rs 999 and Rs 2,295 that offer 15GB and 35GB daily data, respectively, at speeds of up to 24Mbps.